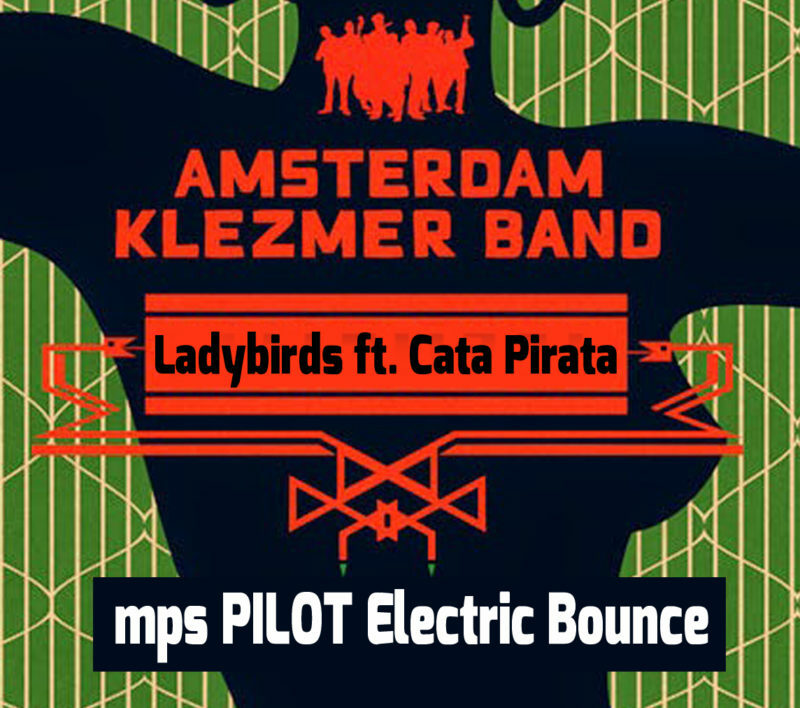 mps PILOT created a brand new version of the track Ladybirds by the illustrious Amsterdam Klezmer Band featuring Skip&Die’s only Cata Pirata. It’s an Electric Bounce, blending a Footwork Stepper with klezmer instruments, Cata’s firm vocals and a drop of jumpy bass. Have a listen and download for free untill it lasts.